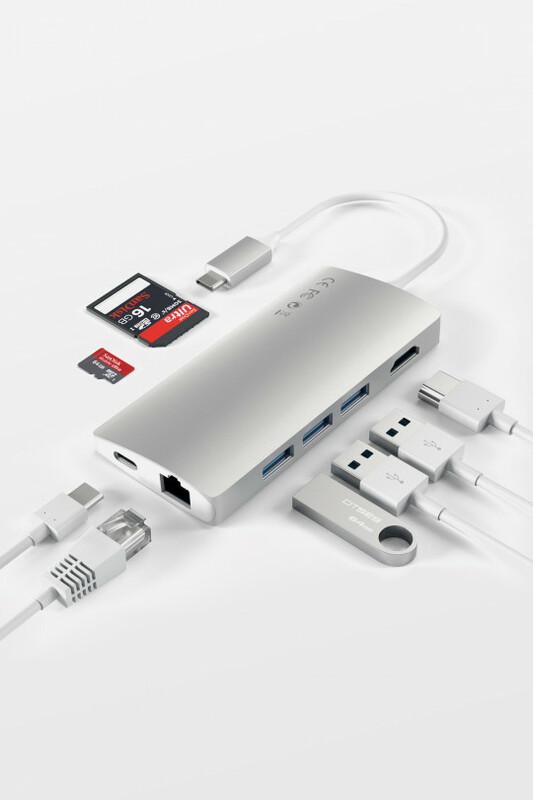 The VROVA USB-C 52 mAh Ultra Portable Power Bank is designed to power two USB devices simultaneously on the go. 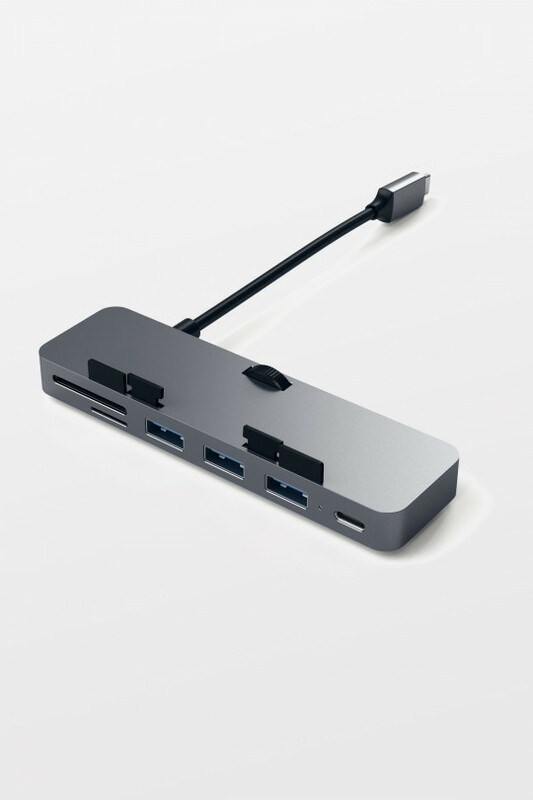 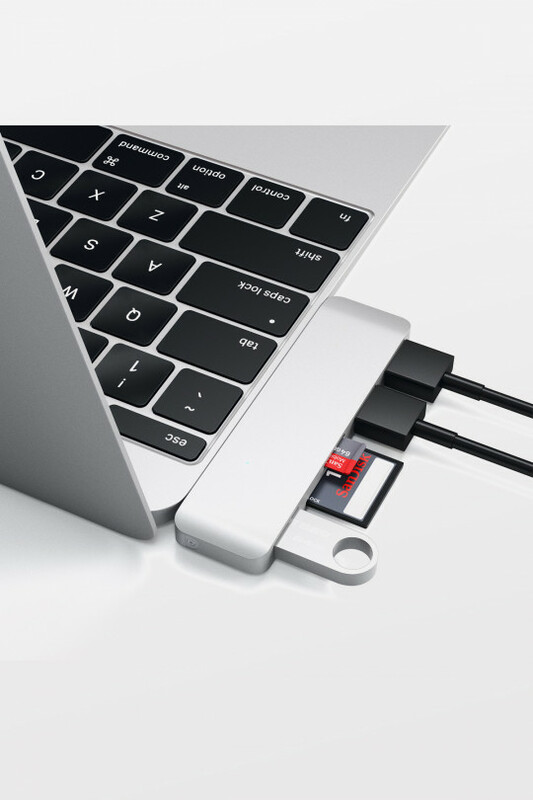 The power bank features one USB-A connector with 2.4A current output and the latest reversible USB-C connector with 3A current output. 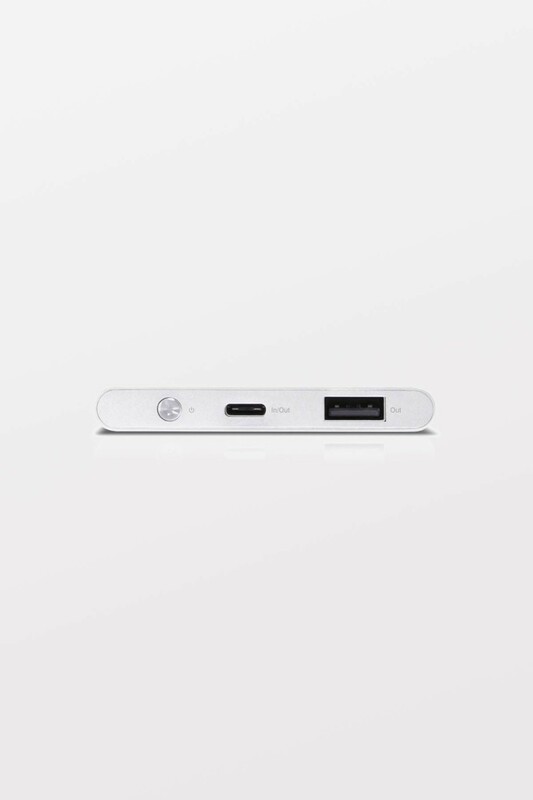 The VROVA power bank combines style and functionality into a portable form factor designed to go wherever you go. 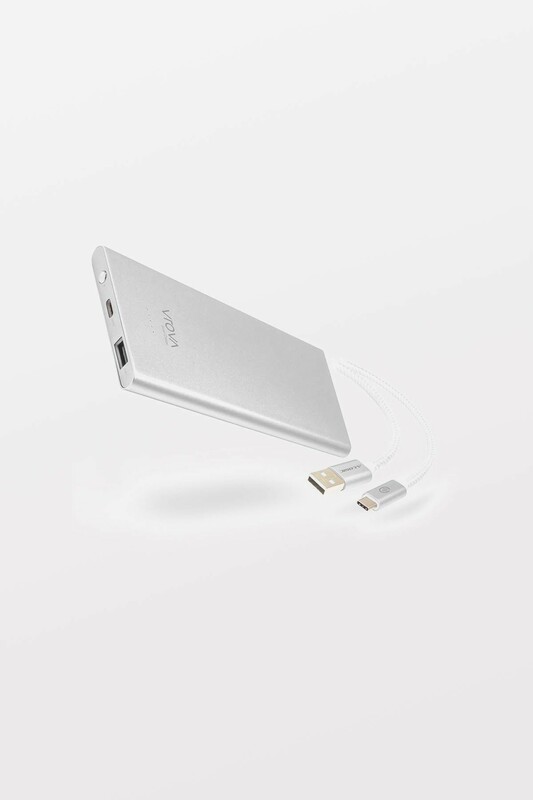 The power bank uses latest Lithium Polymer technology to keep this 52 mAh power bank extremely small and portable. The Unibody Aluminium body rounded edges provide a comfortable grip with clean and elegant looks.